Besides coming to the realization that Jewish food is not amongst the most attractive snacks on the block, I have noticed that we manage to force more consonants into a still fairly pronounceable word than any other ethnic cuisine. Plus one for the chosen people! Imagine if I could play tzimmes in Words with Friends? For a triple word score? Jackpot! Borscht is another food with a mind boggling number of consonants. Now, it is confession time. Truth- I have never eaten borscht before. Mostly because it sounds disgusting- beet soup is about as appealing as having a root canal on a blind date. I would rather stay home and catch up on Golden Girls on my Tivo thank you very much! But that was before Bubbe mentioned that her Bubbe’s borscht included sour cream, which made it a beautiful shade of pink. Now I am on board! 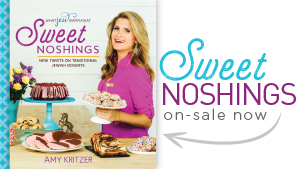 Finally, a Jew recipe as attractive as its people! I pictured my Great-Great-Bubbe (GGB) slaving over a hot stove on a bitter cold Russian night, lovingly stirring her borscht and swigging vodka to stay warm. That was until Bubbe told me GGB was British. There goes that dream. But my dream of making her pink soup is still alive and well. It’s borscht time! It is summer here in Austin, Texas. Those three months weeks of winter were brutal! So I decided to go with GGB’s summer borscht. 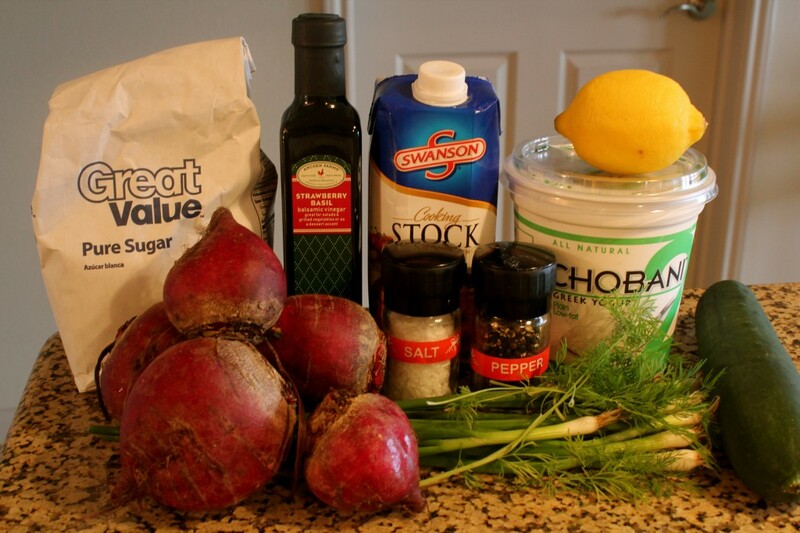 Here is all you need for your very own beet soup. I used boxed chicken stock (the horror! ), but you can always make your own or use vegetable stock to keep things kosher. 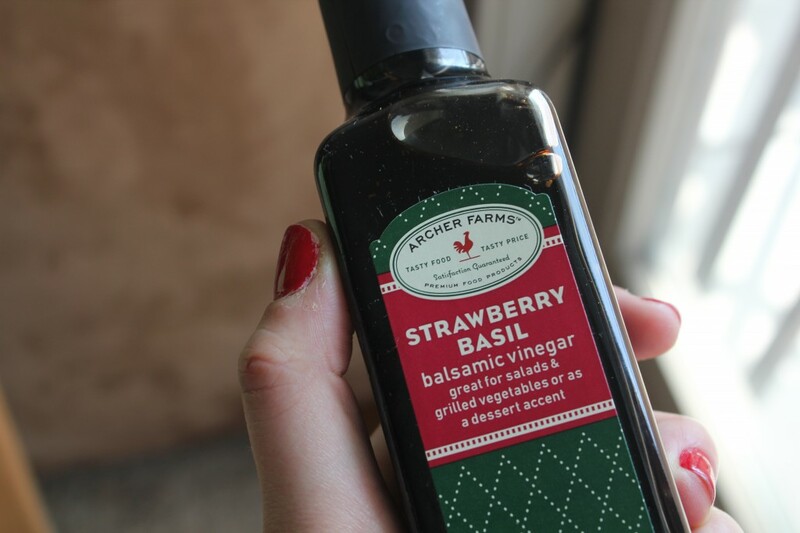 To make this a protein packed meal, I switched out the traditional sour cream for Greek yogurt, and the red wine vinegar for this snazzy strawberry basil vinegar I found at my local Tar-jay. Unfortunately, I made the amateur mistake of not realizing red wine vinegar is red while this vinegar is black. Luckily it did not affect the Pepto shade of my soup! First, fill a large sauce pan with water and bring to a boil. Remove the tops of your beets, and boil for 40 minutes. While your beets are cooking, chop your green onions and cucumbers in to small pieces. In a large bowl, combine chicken stock, vinegar, yogurt, sugar, lemon, salt and pepper. When the beets are done, remove the beets to cool and reserve the liquid. Add the cooled liquid to the mix. This is where I got a little nervous about the color. This certainly isn’t the lovely pink shade Bubbe promised- it was more brown than anything! Add in the cucumbers, green onions and dill. When the beets are cool, peel and dice them and then add them to the soup. Side note, your hands will look like this. Do not fear, I had a normal shade of pale in time for my date a few hours later! 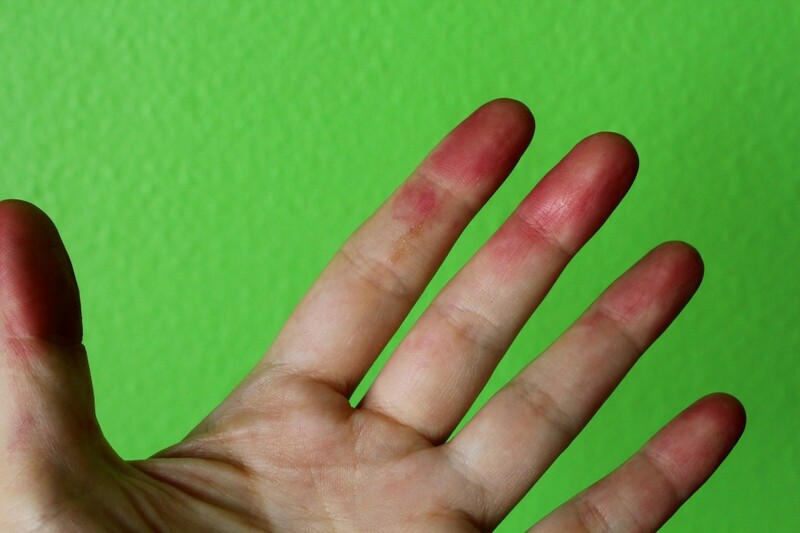 The key to beet stain removal is lots of soap and a prayer. Here is where the magic happened. Ooh! Ahh! Turns out I do like borscht! Who knew? The perfect meal for a summer in February kind of day. A light and tasty neon pink summer soup! Fill a large sauce pan with water and bring to a boil. 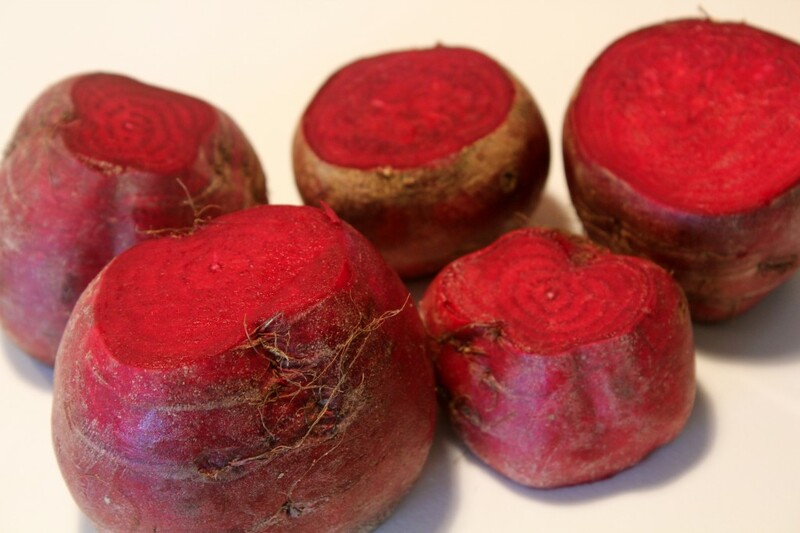 Remove the tops of your beets, and boil for 40 minutes. Chop green onions and cucumbers. In a large bowl, mix stock, yogurt, vinegar, sugar, lemon, salt and pepper. Then add in cucumbers, green onions and dill. When the beets are cool, reserve the liquid and peel and chop them into small pieces. Add 2 cups of the beet juice to the stock mixture. Lastly, add the chopped beets to the soup. Chill to serve cold. Garnish with Greek yogurt and dill. I actually want to eat this after reading your description…Beet Soup…Who knew?! Thanks, Hal! It is quite refreshing. Big borscht fan right here! Thanks, Buube! It was easy- I swear. Good use of y’all for a Bostonian! Lovely pictures-your borscht looks better than anything my family ever made….I love it with sour cream..never thought to add greek yogurt, but it is a great idea! Thanks, Gloria! The color got even more rich the next day. 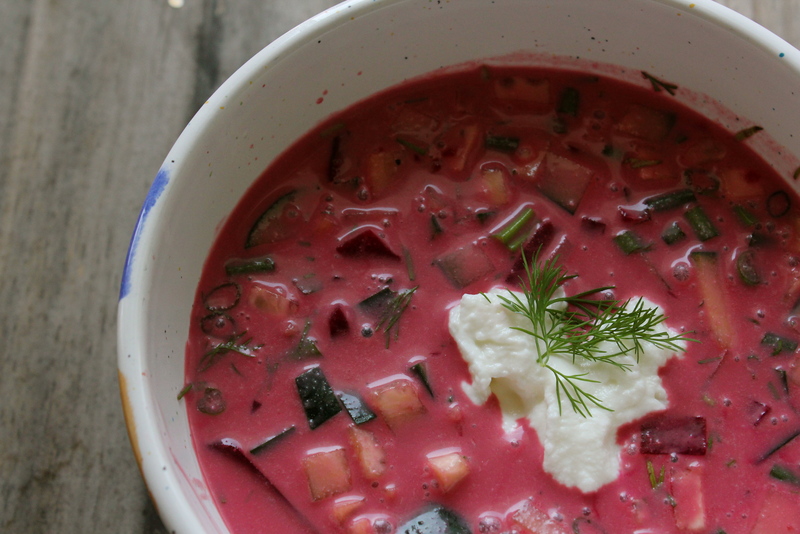 With all the protein in the yogurt, this borscht was super filling and still tasty! I’m so excited to have just found your blog! 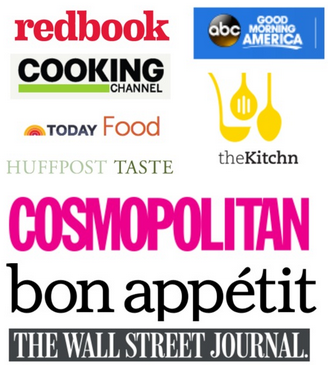 So many of your posts look like they came from my grandmother’s kitchen – how fun! But I have to admit borscht has always scared me. Maybe it’s the color, I don’t know – since I do love beets. But yours really sounds fantastic, I will have to finally give it a try! Thanks, Katie! 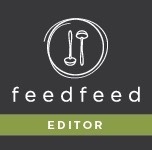 I can see on your blog you love family recipes too. They are the best! Borscht is totally weird and scary, but if you like beets I think you will enjoy it. Alas, by day three of borscht lunch I was done. Pretty sure it will not be in my regular rotation. jews do not mix chicken stock and sour cream or yogurt . 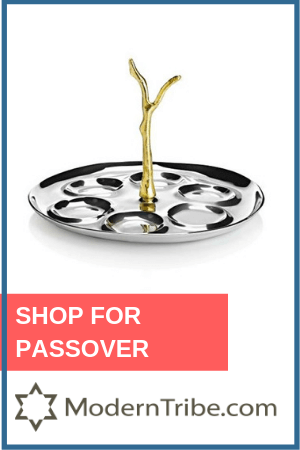 This is not a jewish receipe. 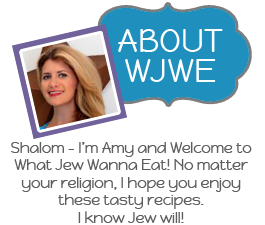 Hi Debbi- Jews who keep kosher do not mix milk and meat, not all Jews. If you would like to keep this recipe kosher you can use vegetable broth. Easy fix. So obnoxious are the opening passages, that I don’t care to read further. I grew up thinking how lucky I am to be Jewish and have all this delicious food. Nothing….snacks, included, was unappetizing, unappealing or force fed to me. Calm down, it’s just food. I feel very lucky to be Jewish too and love much of the food, but a lot of people are afraid to try things like borscht. I’m trying to make the case that borscht is delicious! And you can’t deny that food such as chopped liver is just not that pretty, though the same can be said for any culture’s dishes. Sounds good- I love me some chopped liver either way!